* Their stackability gives you flexibility and guarantees cost-effective use of packaging. 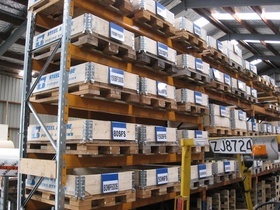 * Pallet Collars increase work safety in warehouse environments. * They have a high collapsibility ratio and provide extremely efficient space utilisation when transporting empty packaging. Perfect for reverse logistics. * They are lightweight and easy to handle; a US standard size pallet collar 48x40" weighs only ~20 lbs (9 kg). The collars are made of planed solid timber boards and galvanized steel hinges - a solid and durable construction! * Pallet Collars are versatile. Make a box of any height you need in seconds! 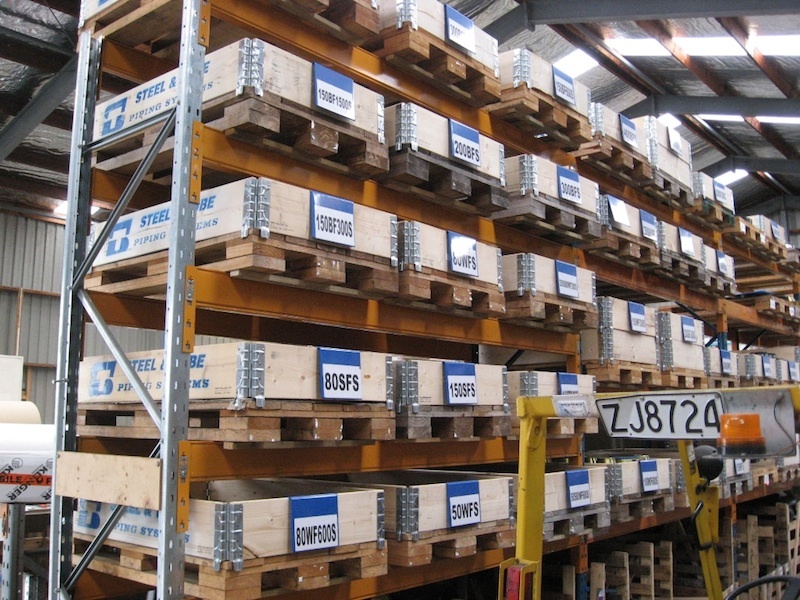 Such boxes can further be easily stacked on one other, thus saving on storage and transport costs - utilize the loading or storage space to the maximum!